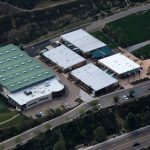 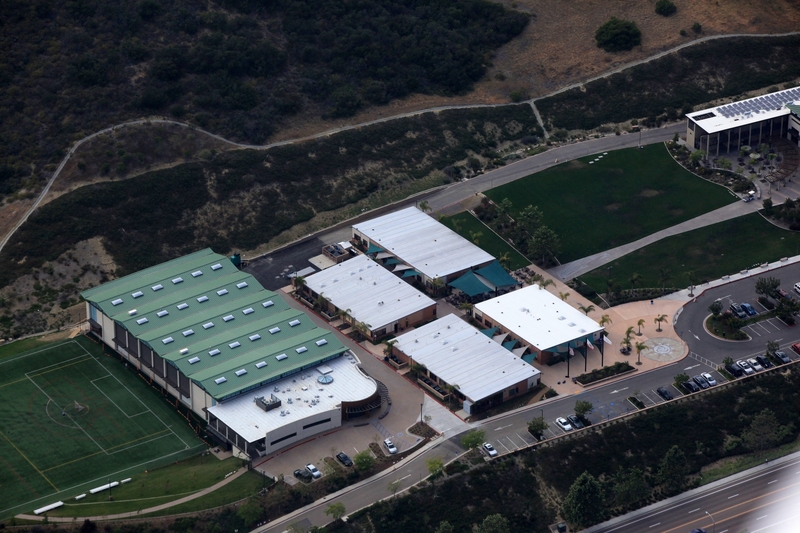 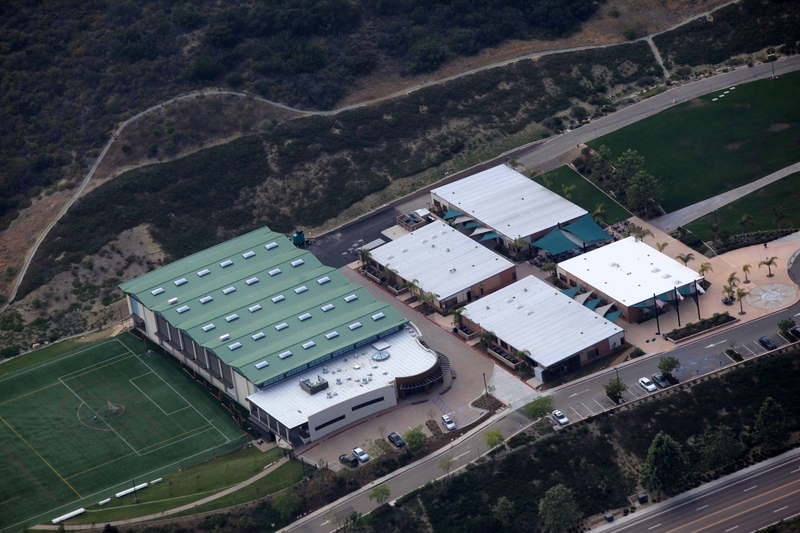 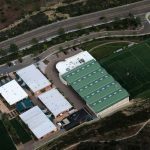 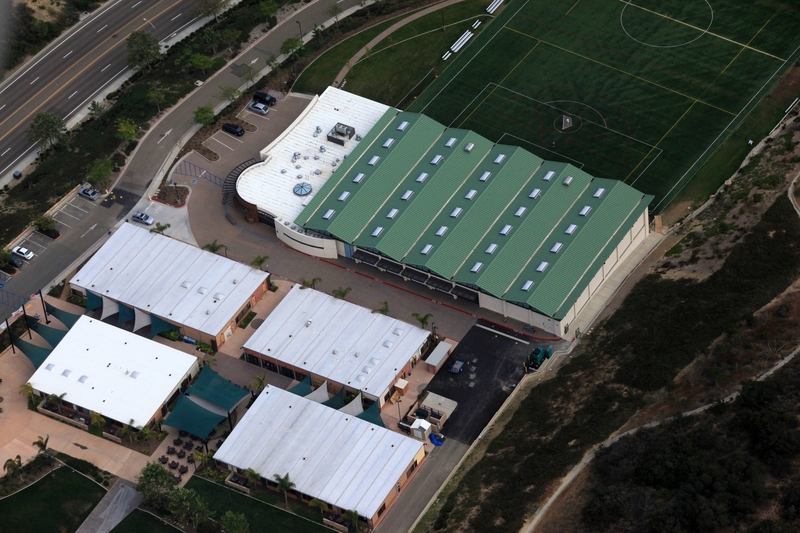 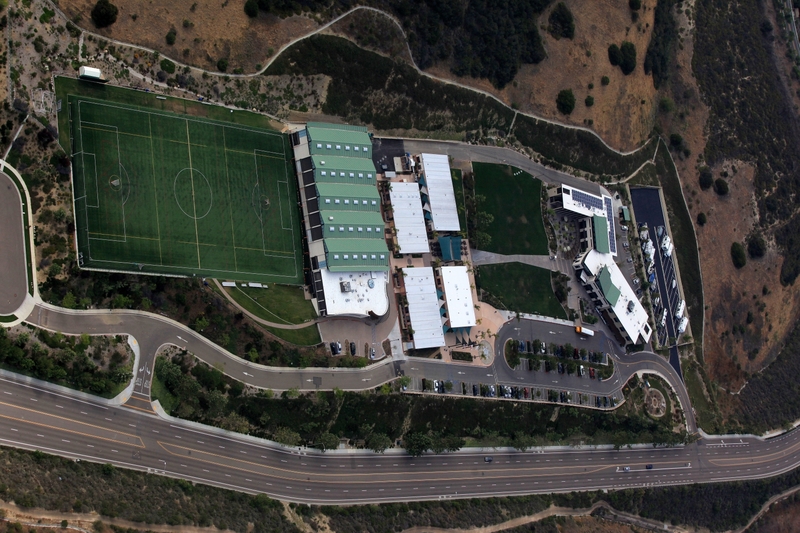 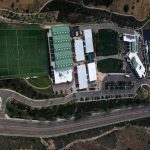 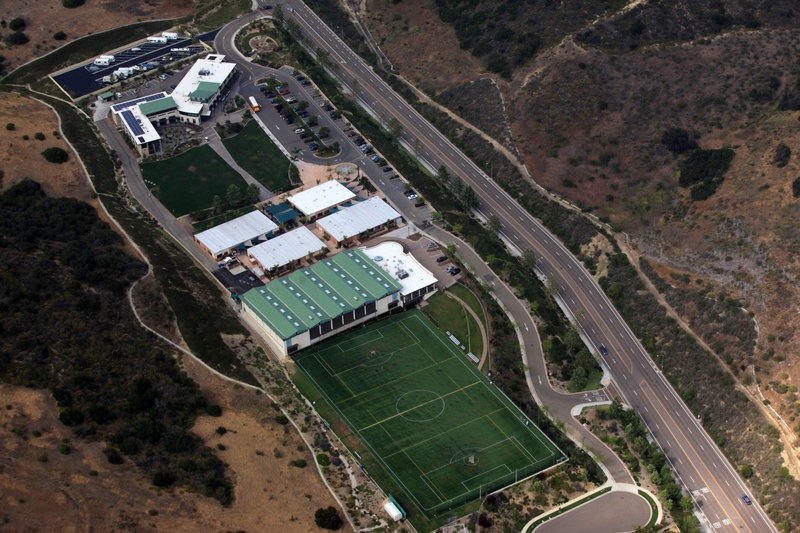 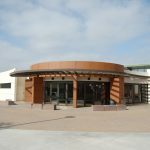 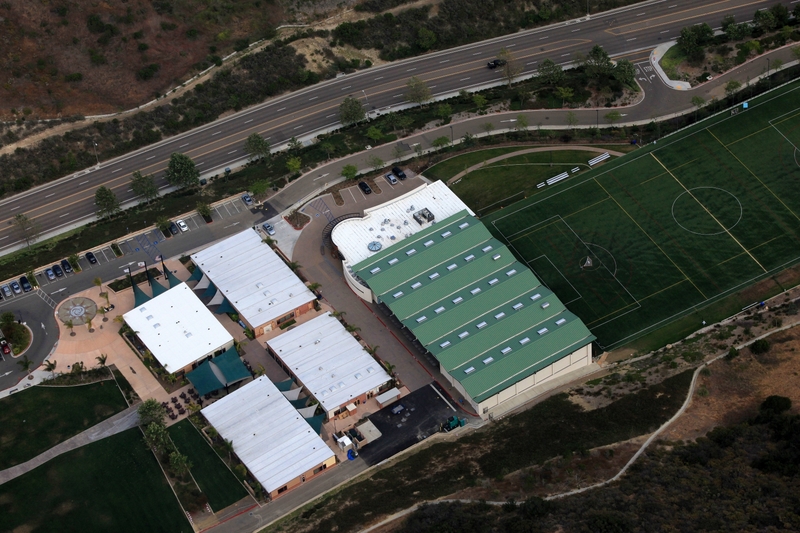 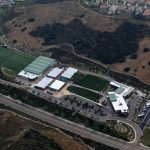 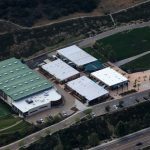 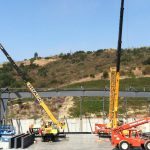 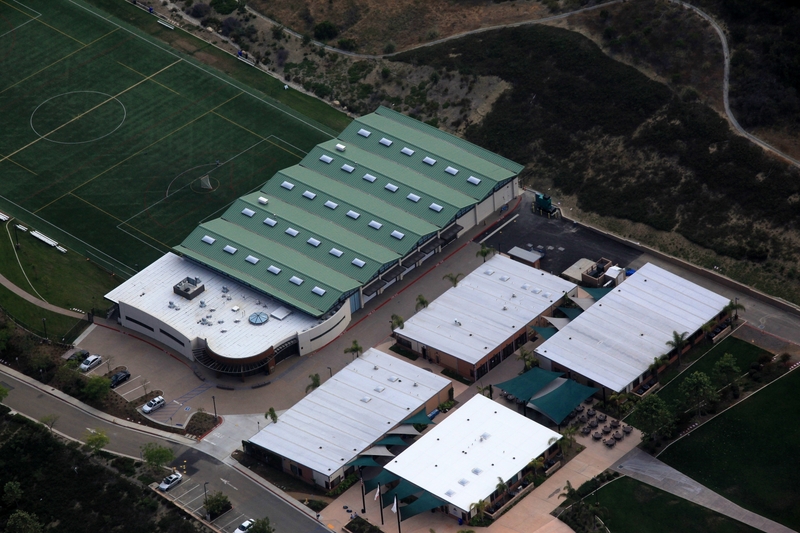 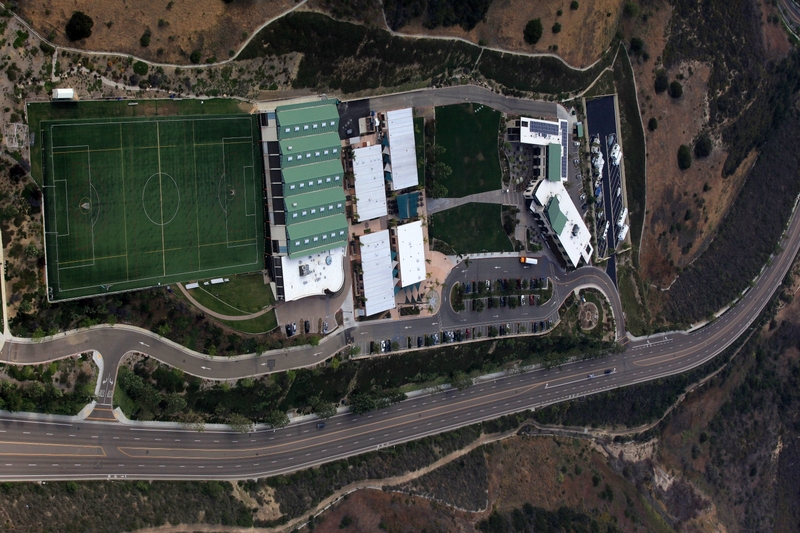 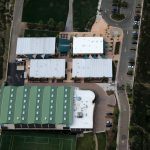 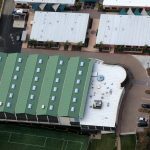 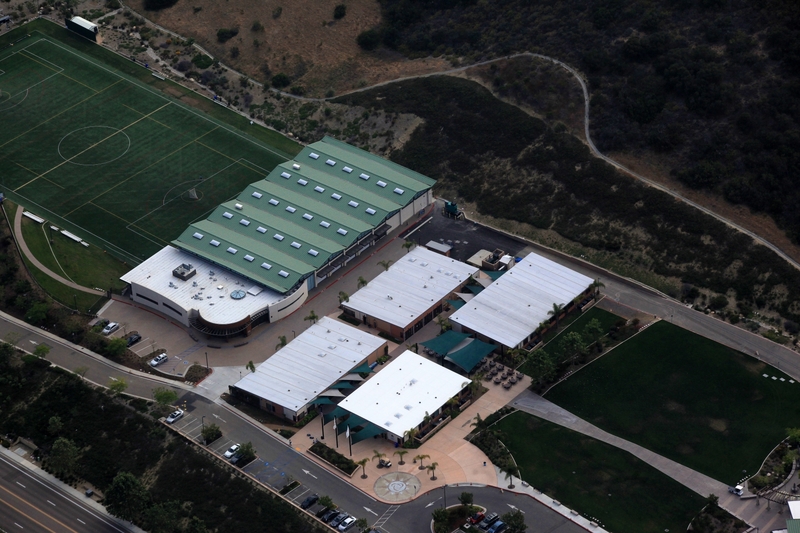 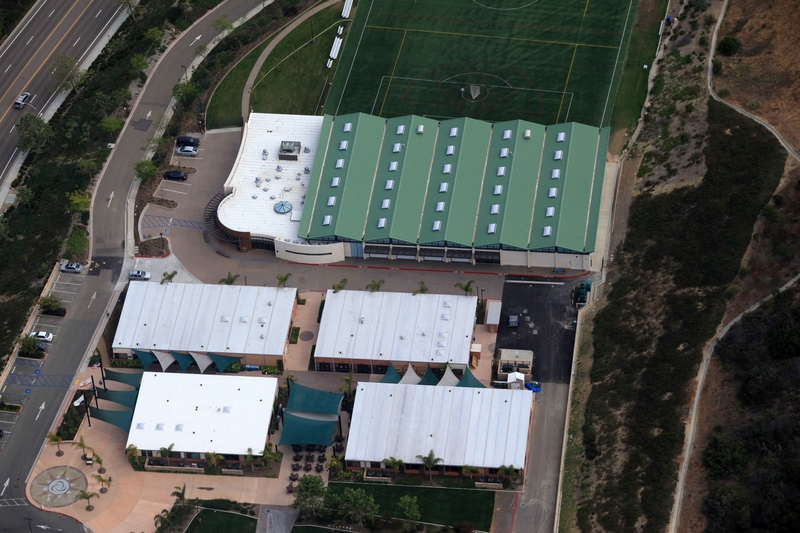 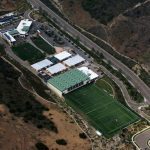 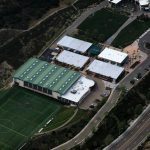 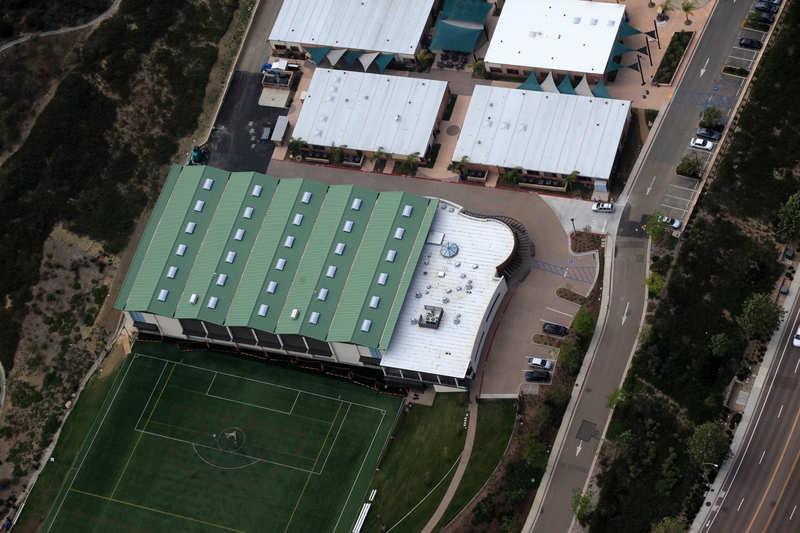 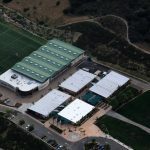 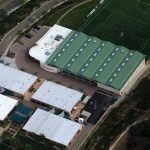 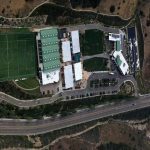 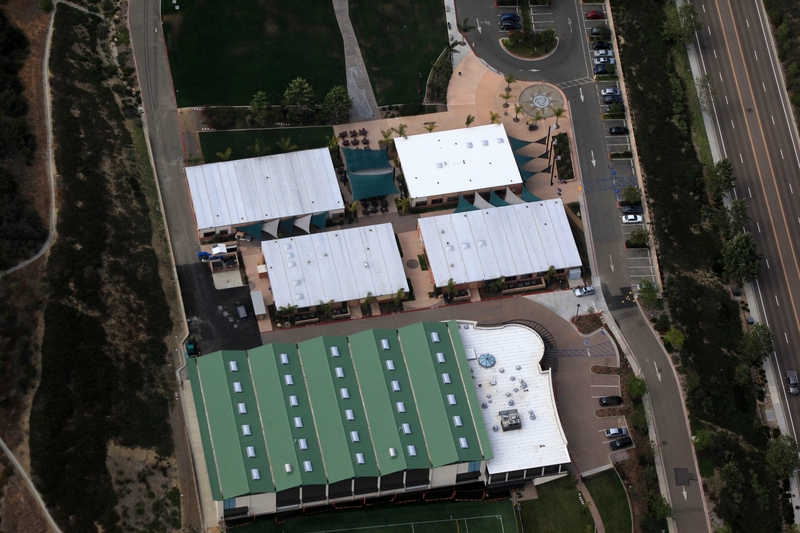 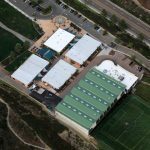 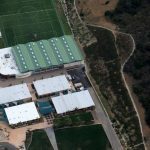 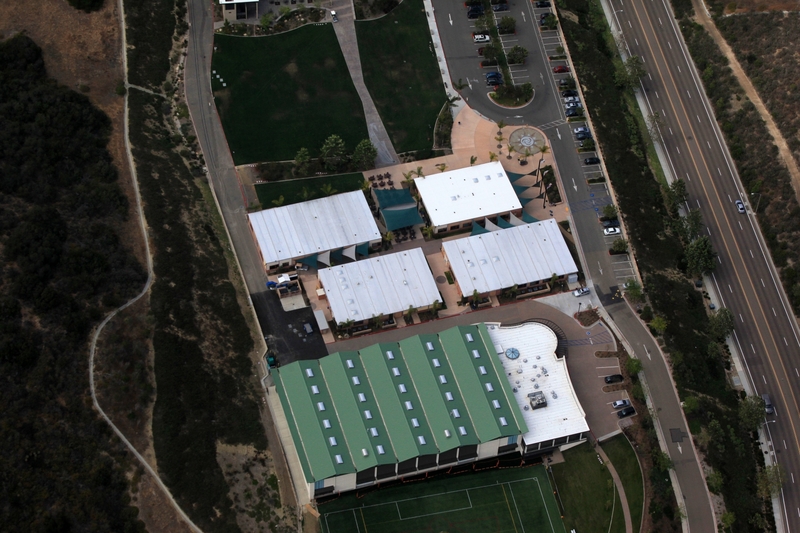 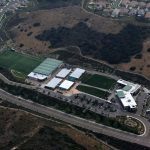 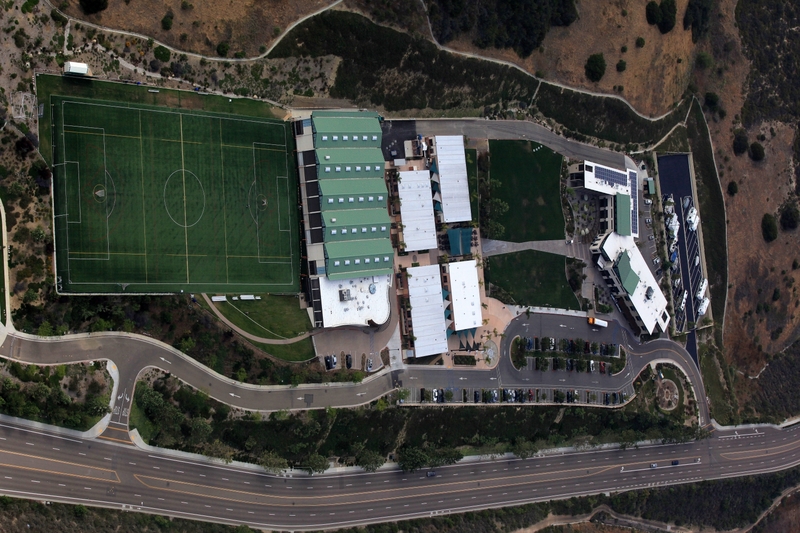 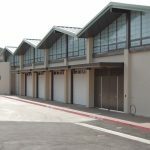 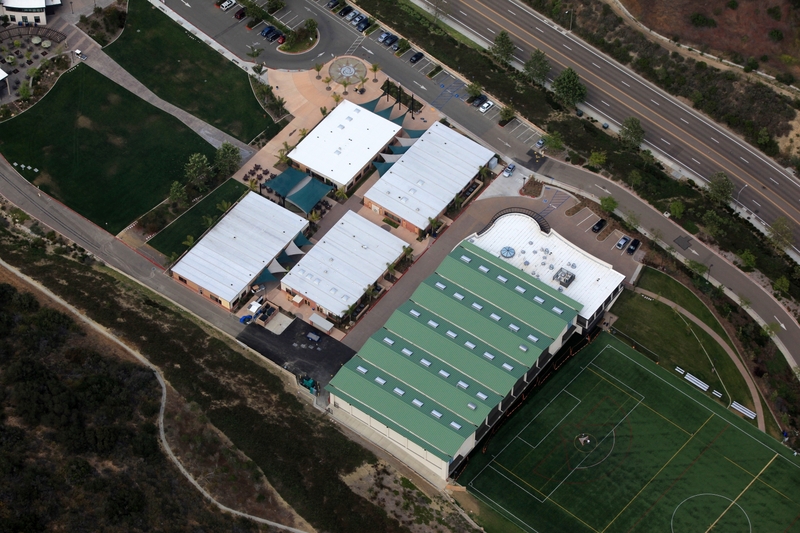 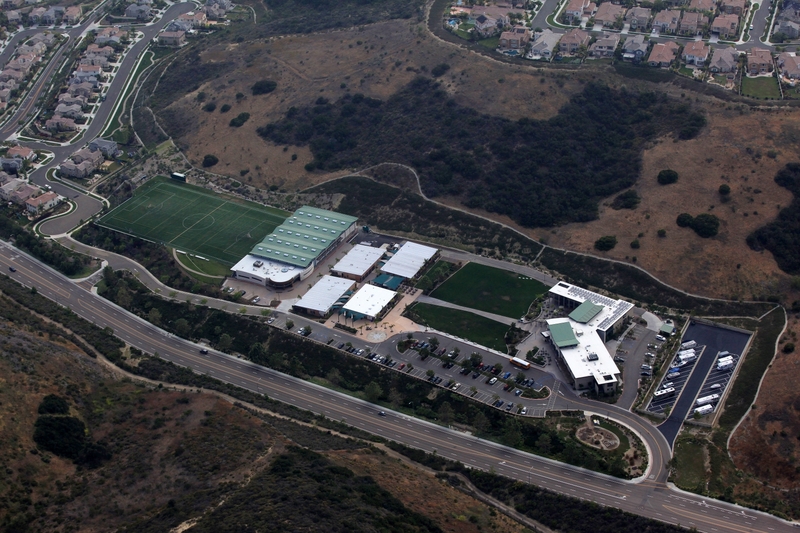 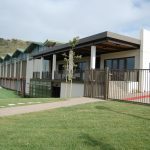 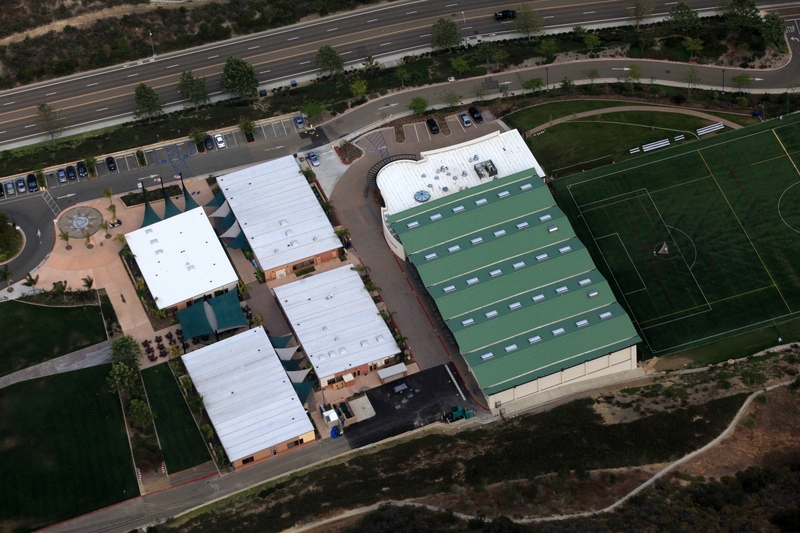 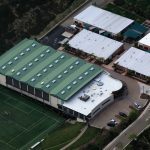 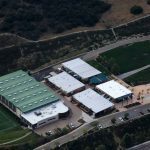 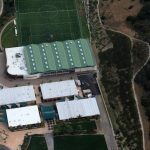 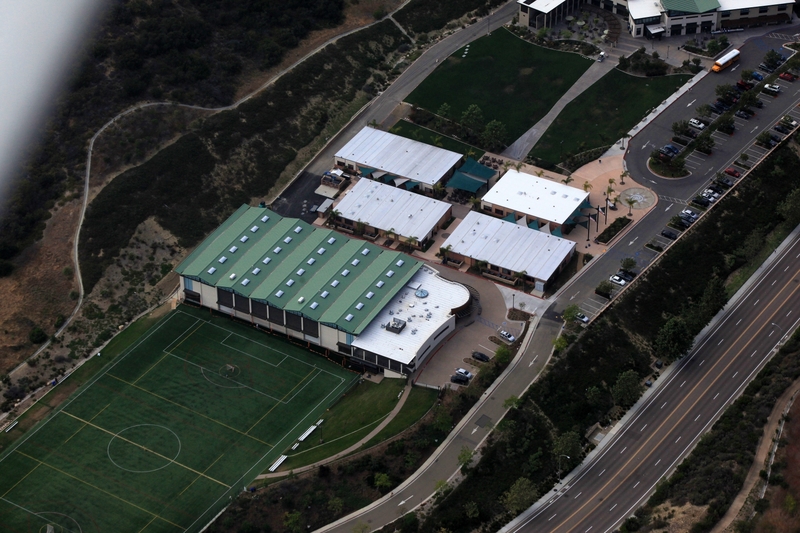 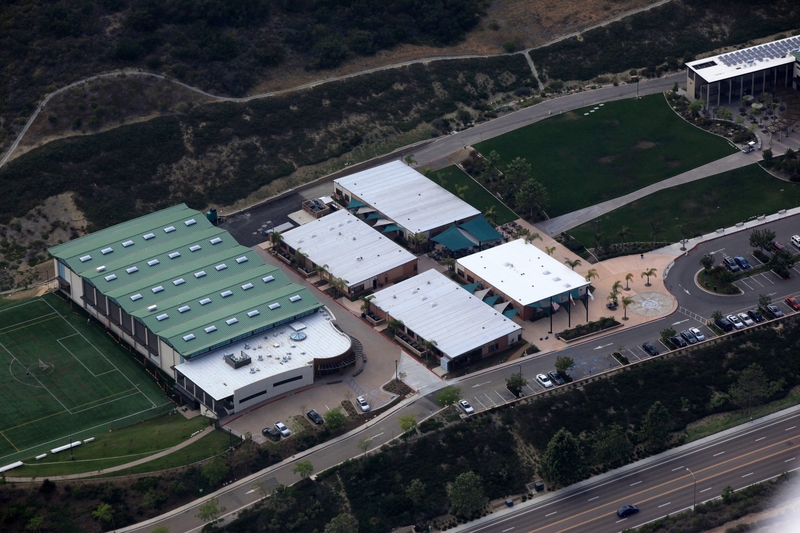 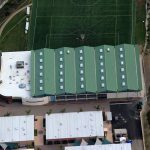 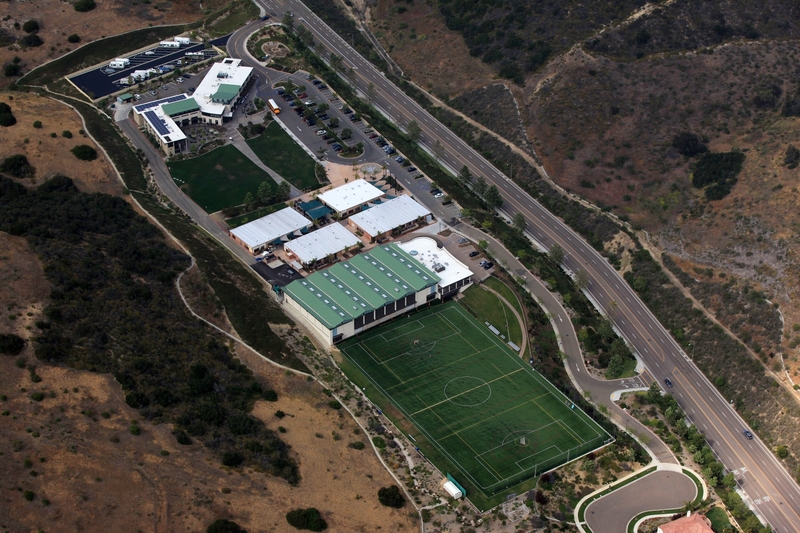 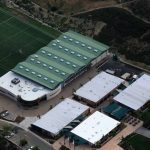 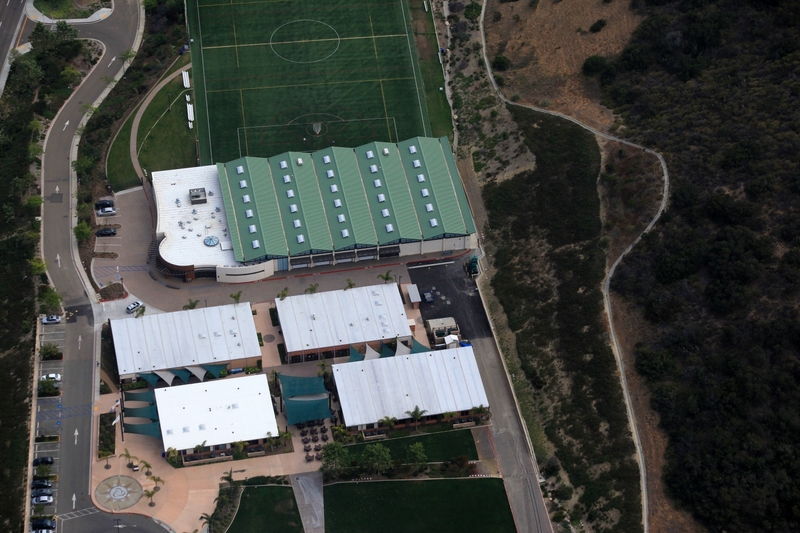 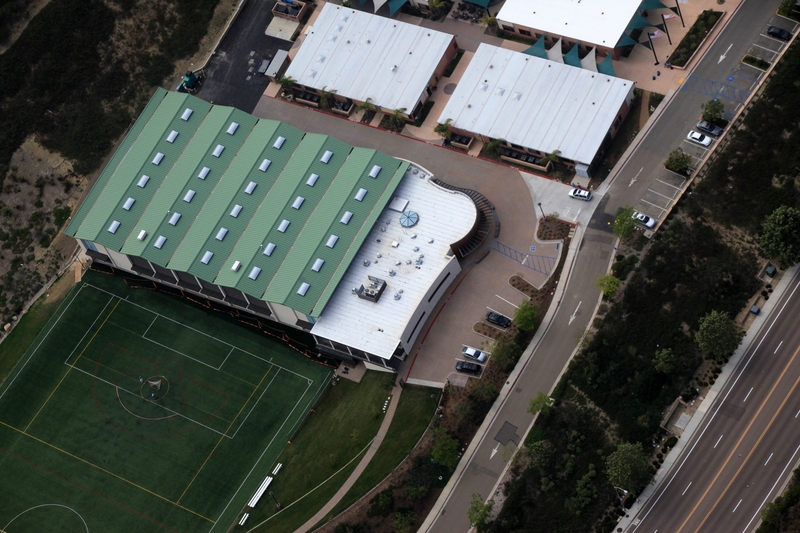 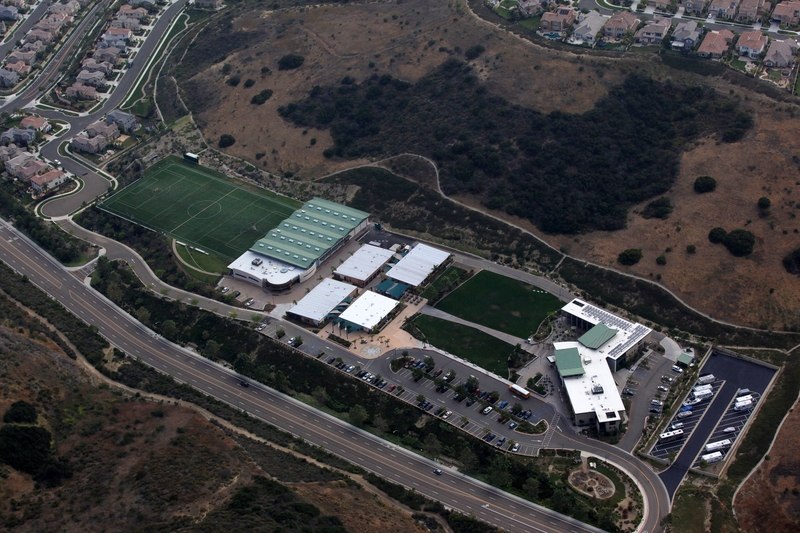 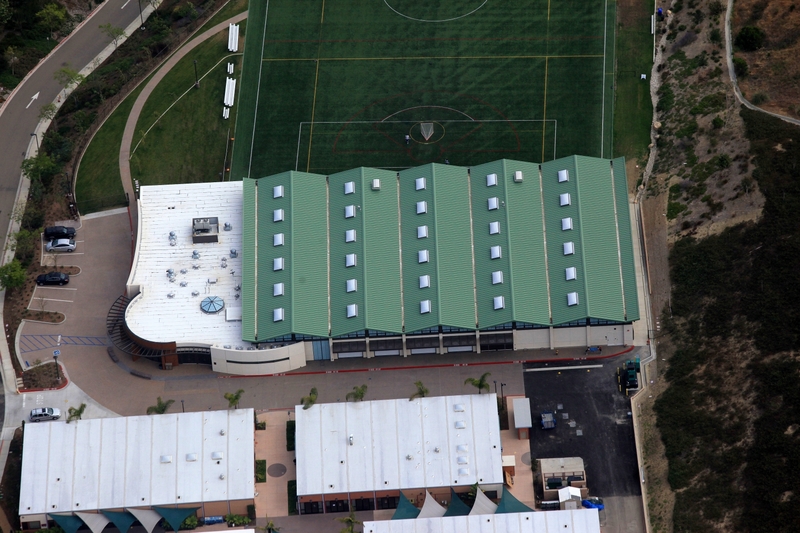 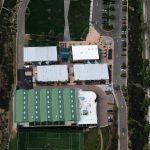 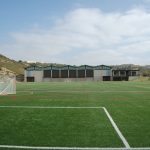 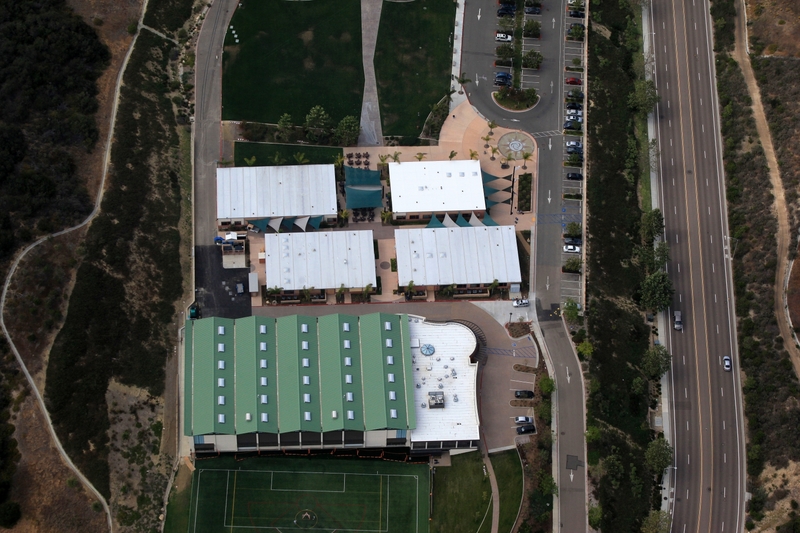 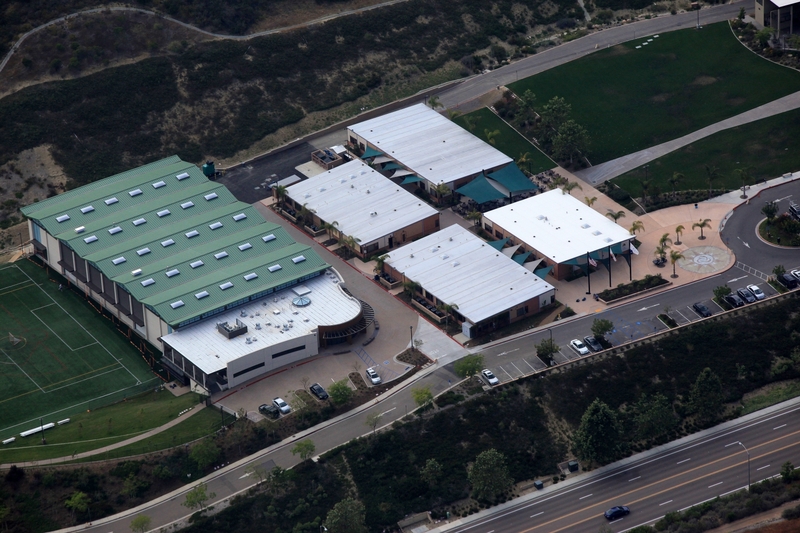 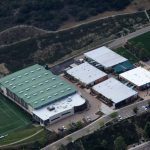 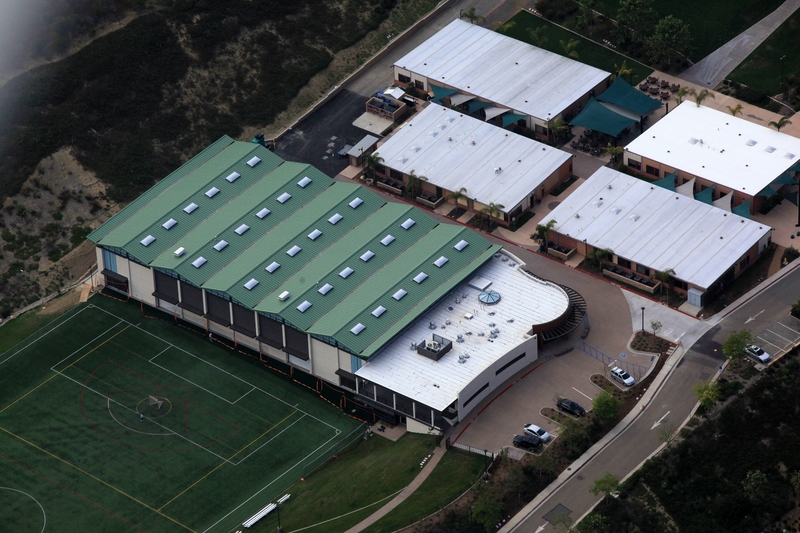 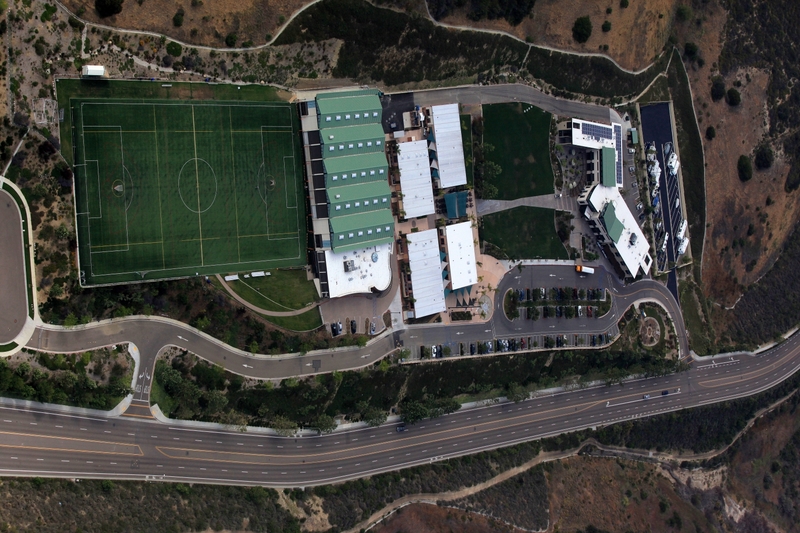 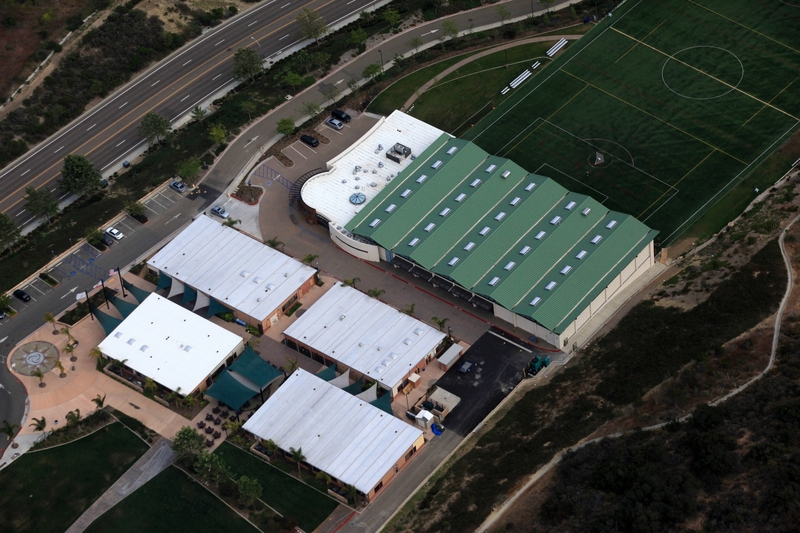 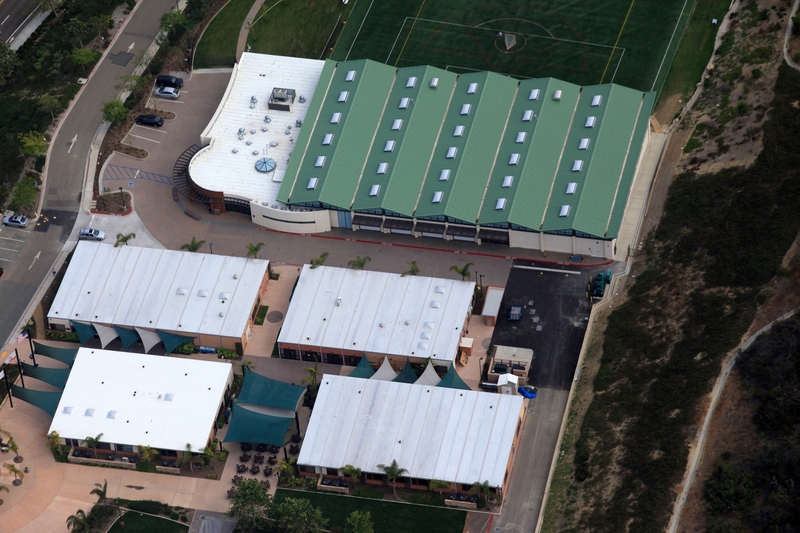 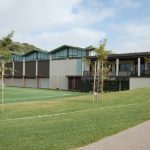 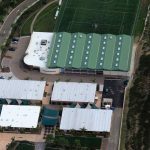 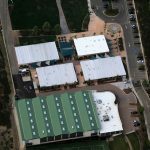 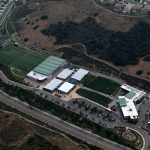 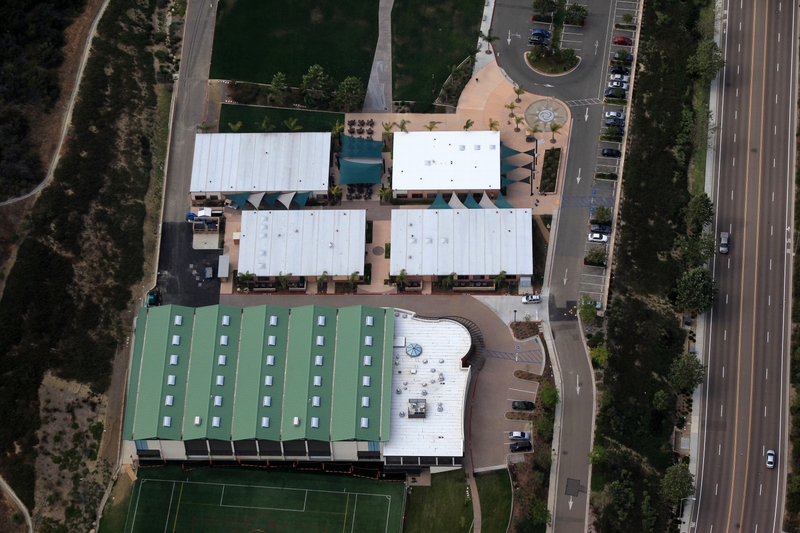 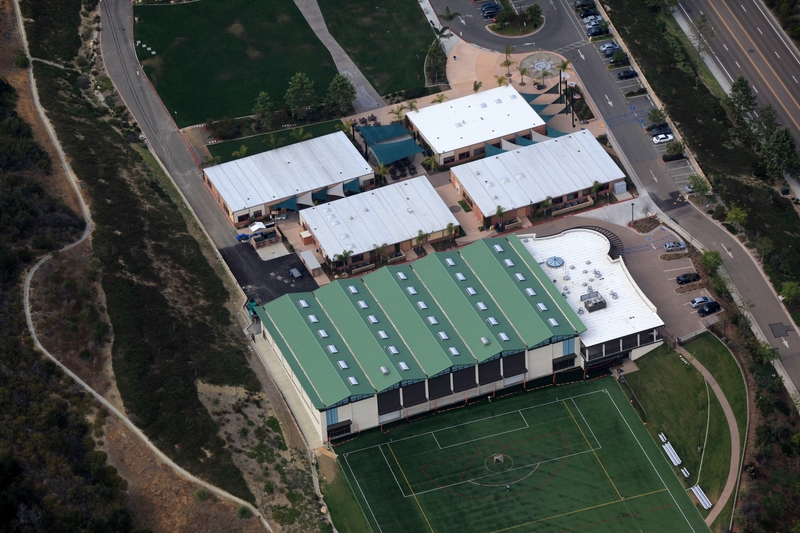 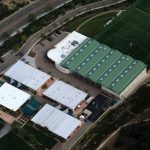 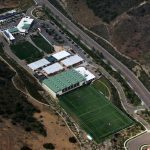 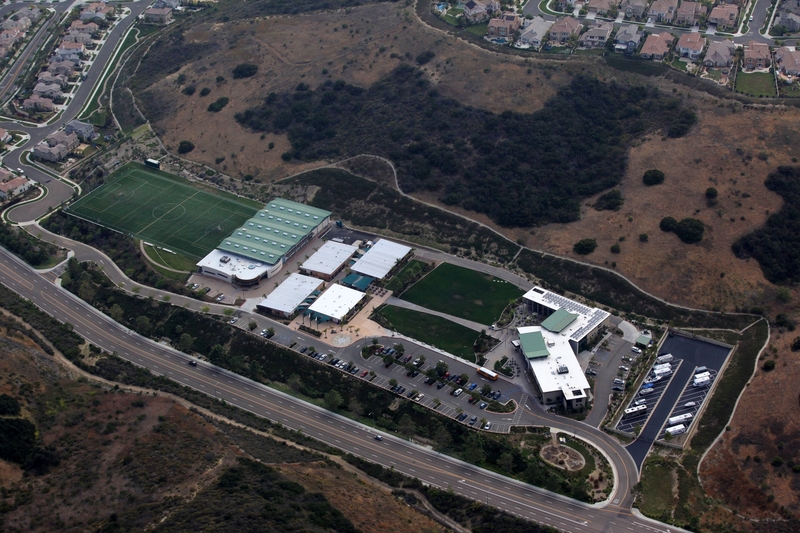 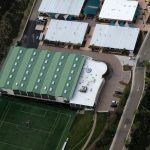 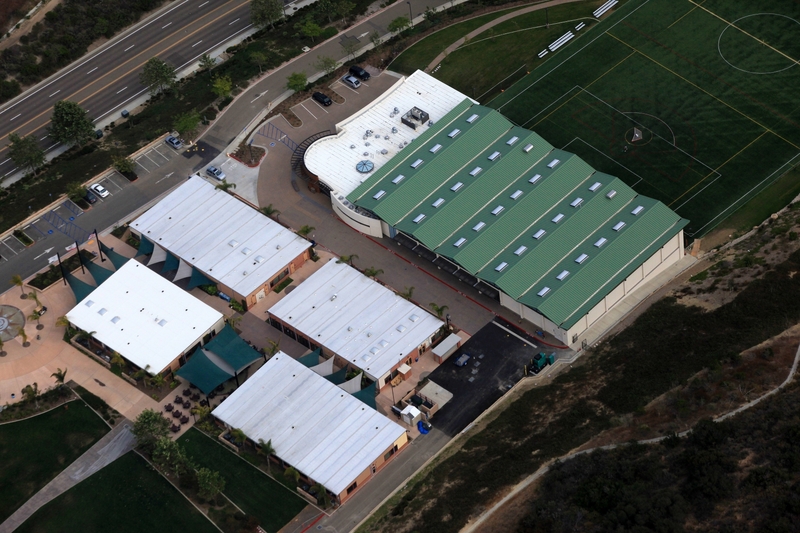 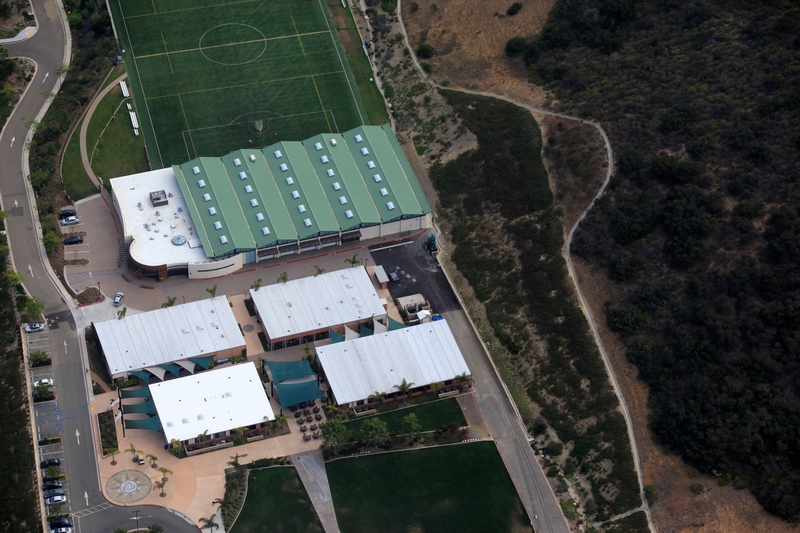 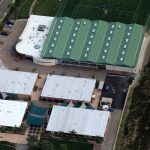 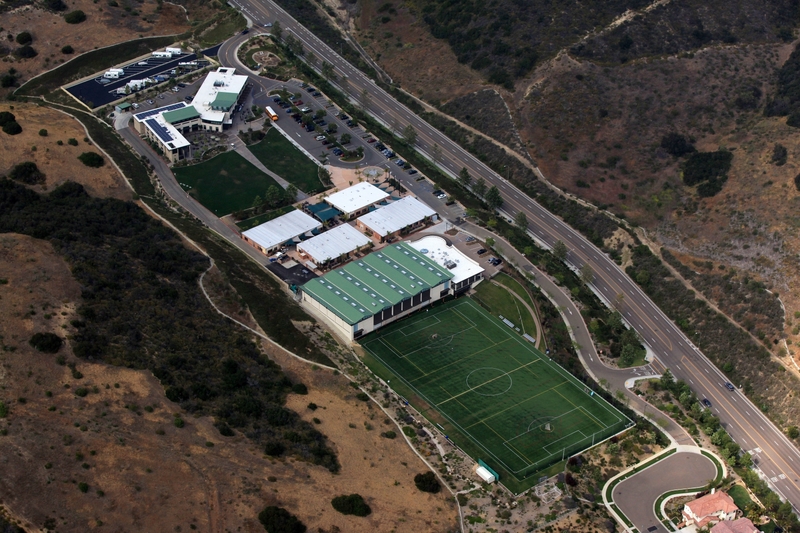 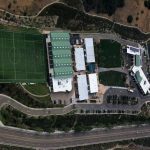 This pre-engineered building is being used as a physical fitness for a private school in Carlsbad, CA. 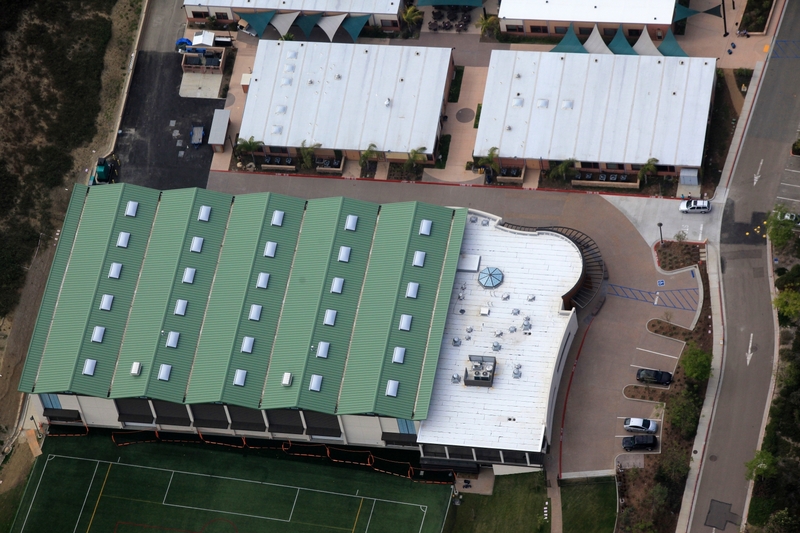 The metal building has a standing seam roof over banded R-30 PSK-VR insulation. 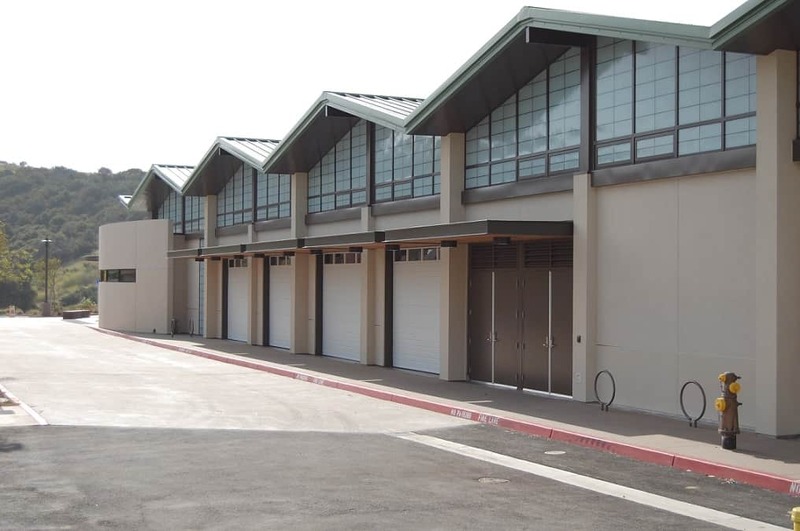 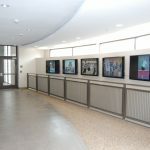 Exterior structure was concrete pour and place walls with stucco finish.